DC Entertainment announced today the inaugural artist lineup for the publisher’s upcoming young reader imprints, DC Zoom and DC Ink. 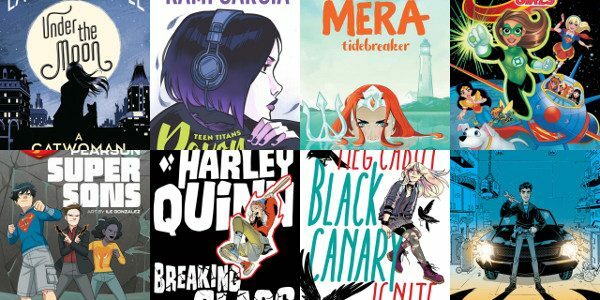 The artists will join the previously announced roster of bestselling young adult and middle grade authors to create diverse, relatable stories starring DC’s most iconic characters such as Batman, Superman, Wonder Woman and many more. Both original graphic novel lines are set to launch in spring 2019.